Since 1997, PropertyBoss has been the software of choice for student, multifamily, and single family housing companies. Schedule a demo to learn about our Quickbooks integration, customizable features, flexible functionality, and world-class support. We’re big enough to be an industry-leading software company, but small enough to get to know and care about customers. If you have questions about our student housing, multi-family, or single family property management software, please contact us. Watch this video and learn why some of the largest student housing communities in America use PropertyBoss. We simplify the chaos of moving day with our mass move-in and move-out feature. You have the ability to manage your student housing by suite or by bed. 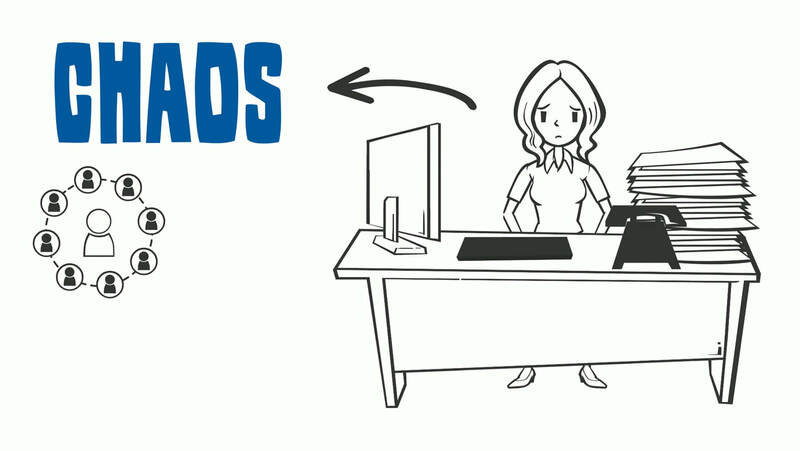 Use online portals to manage accounts, make payments, create orders, renew leases, and more! Time is money! Let students conduct their own inspections and submit them electronically via our mobile app. Packages can be received and tacked until it lands in the hands of the student. No more package hassle and more time for you. Send payment reminders, news alerts, work order status, package tracking, or announcements by text or email. Schedule a one-on-one live demo of propertyboss student housing management software today! 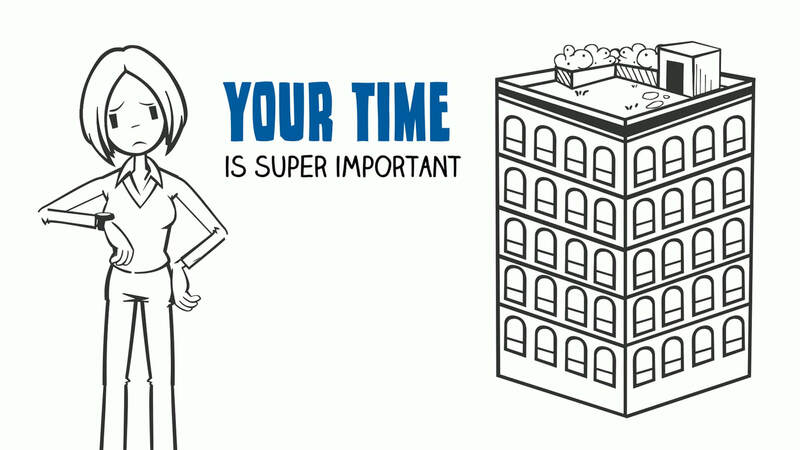 Watch this video and learn why PropertyBoss has been the property management software of choice since 1997. Give your residents eCheck and credit card rent payment options. And enjoy same day processing on all your rent payments. Easily run credit, criminal, and eviction history on new applications with a single click. The more you know, the more peace of mind. Attract more rental applicants with an online rental application that allows them to easily apply online via their computer, tablet, or smart phone. Interface with QuickBooks or other third party accounting systems. Track the performance of assets, plus measure income and expenses. Simplify your lead to lease process and make it a better experience for you and your residents. Turn your prospects into residents with one click. Produce a library of reports based on property management best practices. Generate custom reports that can export to Excel. 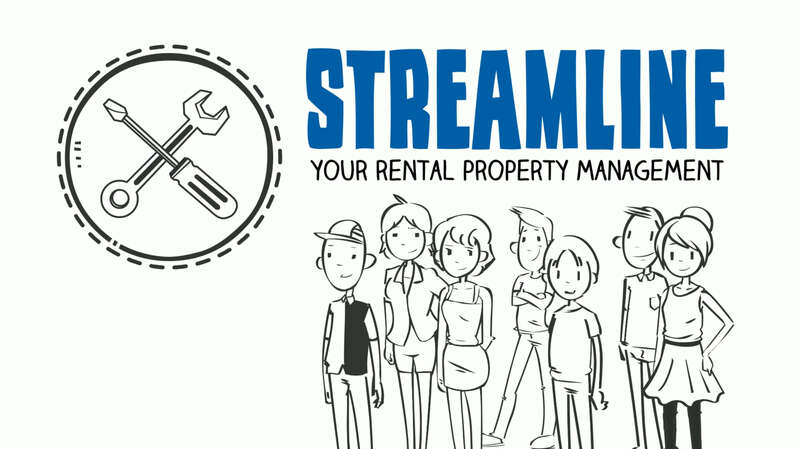 Watch this video and learn why PropertyBoss has been the rental property management software of choice since 1997. Tenants can pay their rent online using all major credit cards. And your rent funds will be sent to you for deposit the same day. Easily run credit, criminal, background, and eviction screening on new rental applications with a single click. The more you know, the more peace of mind. Create easy-to-use and secure online portals for each of your tenants. Manage and control everything from your management portal. Track payables and statements by owner. Set up different management fees for each property. And prepare financial statements by owner.